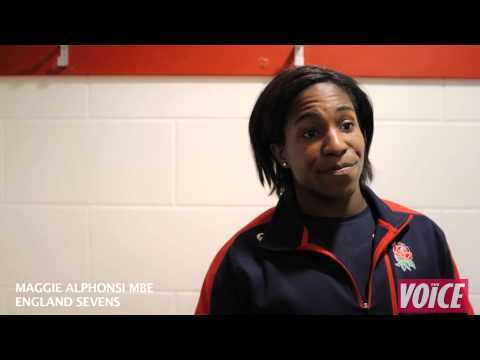 Ahead of the London Sevens tournament at Twickenham Stadium on May 11-12, the Voice of Sport spoke to leading women's rugby union player Maggie Alphonsi MBE. The flanker spoke about receiving an MBE from the Queen in 2012, the pain and joy of playing in two World Cup finals, the growth of women's rugby, the fitness that is required to play sevens and why she is nicknamed 'Maggie The Machine'. 6. The Big Debate: Should cannabis be legalised?